Home / Blog / Shipping Blog / eCommerce Shipping Trends / Are You Prepared for the Cyber Monday? Discover Top 5 Tips to 10x Sales at the Last Minute! 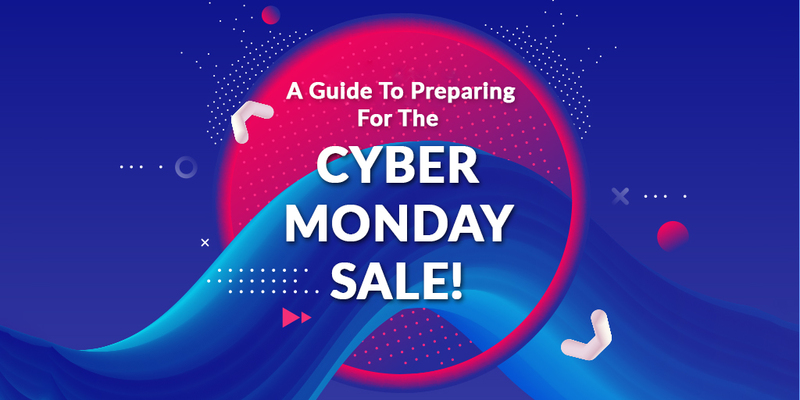 Are You Prepared for the Cyber Monday? Discover Top 5 Tips to 10x Sales at the Last Minute! Cyber Monday is here, just like every year. But in case you’ve forgotten to prepare for it in accomplishing the task of managing your business, don’t stress. We have everything for you to make the most of your sales at the last minute of the Cyber Monday. With the limited amount of time, here are the top 5 tips that will help you get 10X sales! Target your lists on email, social media, ads etc. Use catchy one-liners for your offers such as, ‘You’ll regret not buying these’, ‘Gone in seconds’ etc. Build a story that connects to the audience such as, ‘Gadgets a college student can’t do without’, ‘Why your home needs a smart TV in 2018’ etc. Every business has a list of loyal customers, who might be only 10-20% of their total buyer base, but value tremendously. You can go bigger with your discounts for your VIP customers. It is a great strategy to sell more and establish a valuable relationship with the customer. Hire a team of developers to monitor your store. Shift your store to a reliable eCommerce service provider. Online sales are already climbing in 2018 and Cyber Monday is here to amplify it. The growth in eCommerce and an increase in the number of mobile users is shifting customer behavior. So, start preparing for it make sure your deals are all about your buyers. Step into their shoes and prepare your business to capture your customer’s demands. 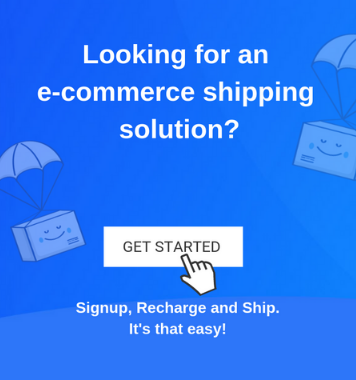 Make sure you ship your products using Shiprocket’s reliable service for timely delivery and maximizing customer satisfaction. Wishing you an explosive sale on Cyber Monday!